We are a family owned and operated facility located on 41 acres in western Kentucky. 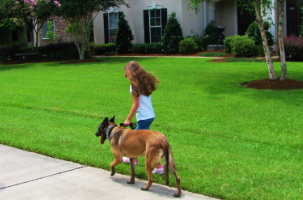 We specialize in producing stable, loving, dependable family protection dogs through our Custom Dog program. We also offer many different types of classes for you and your dog to participate in together. You can also choose to leave your dog with us and we will train your dog for you. 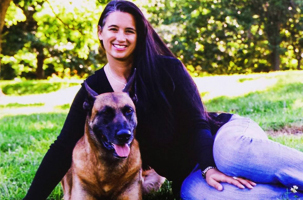 Never had a personal or family protection dog before? Have questions? Contact us and we will be happy to help you understand each and every step of the entire process. Let our family show your family why we place such a high value in our dogs. From our family to yours: proven, tested, tail-wagging security. Your dogs stays with us and participates in a training program designed around your family. We take great pride in matching your family with just the right dog tailored to your lifestyle and needs. We have a variety of fun, challenging training options for you and your dog! Malinois Dutch Shepherds puppies available now for our Custom Dog Program. 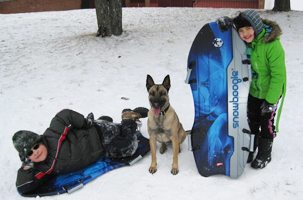 We tailor the program to your lifestyle by training you, your family and your dog together. Call now and we will explain all of our programs to you and the great value and benefits of these dogs. Stable tail wagging security.